​fan content, free downloads and more! Now with a new look! WELCOME to the BLiNX WORLD! Video, screenshots and translations for the special DVD good. 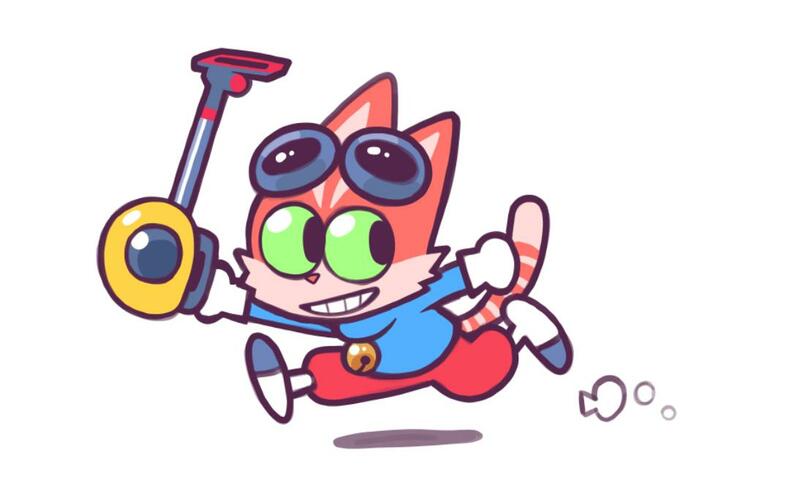 Revised gallery of Ohshima's Blinx tweets. Added new screenshots of the epilogue to the gallery.